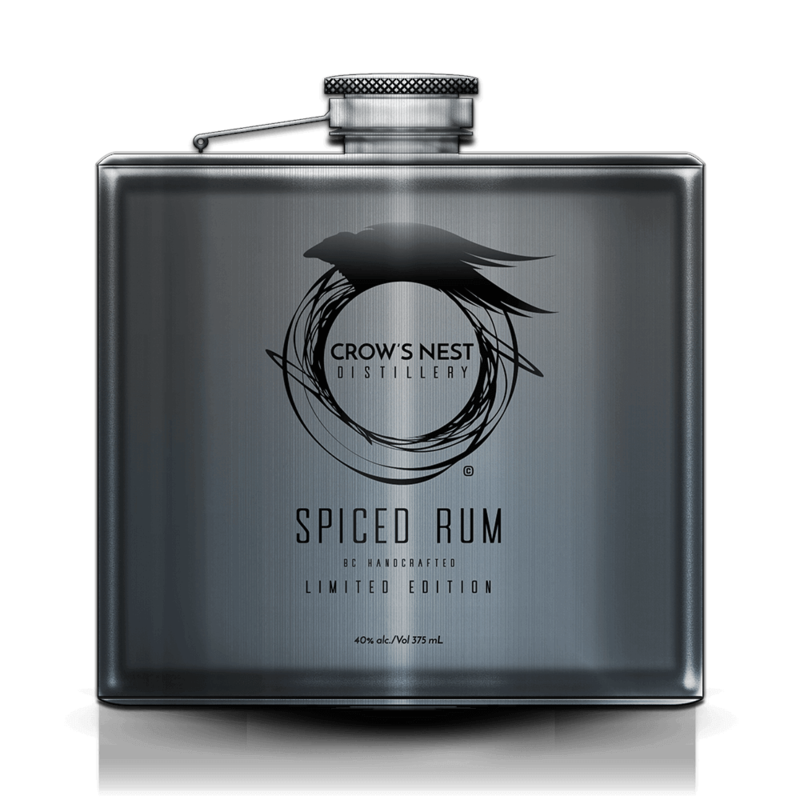 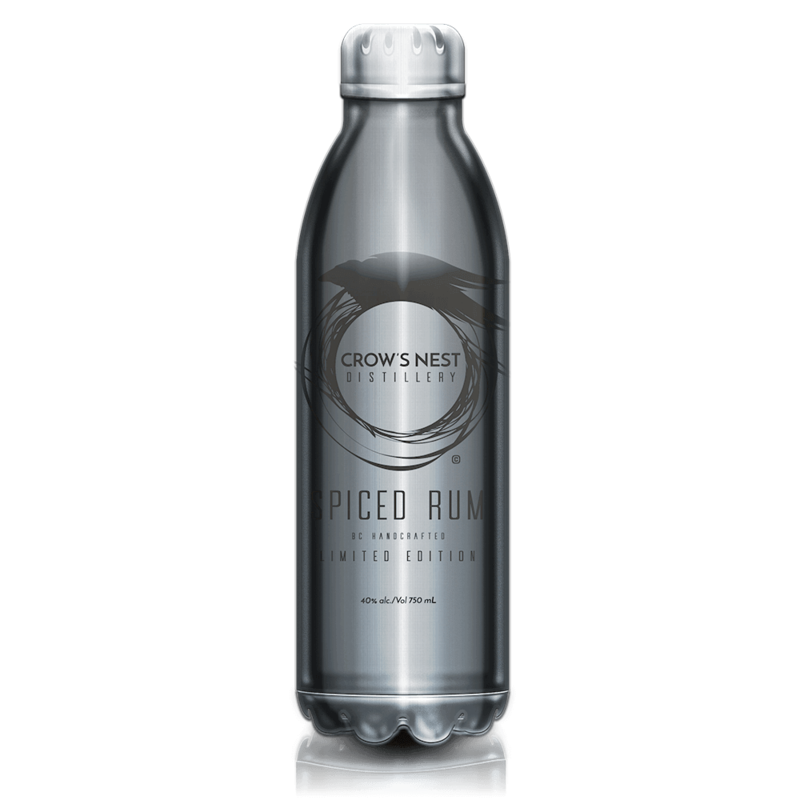 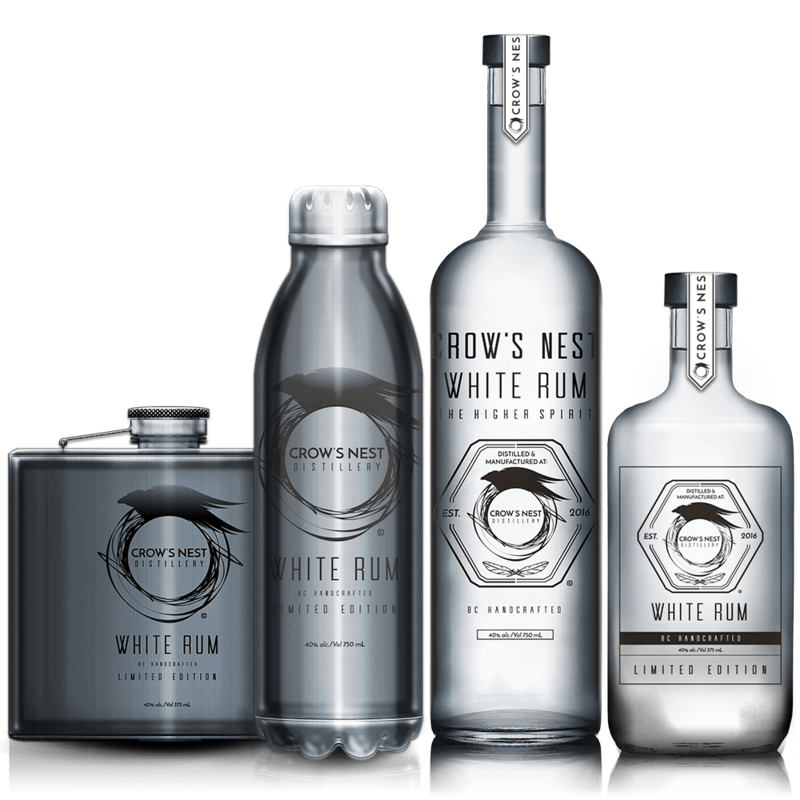 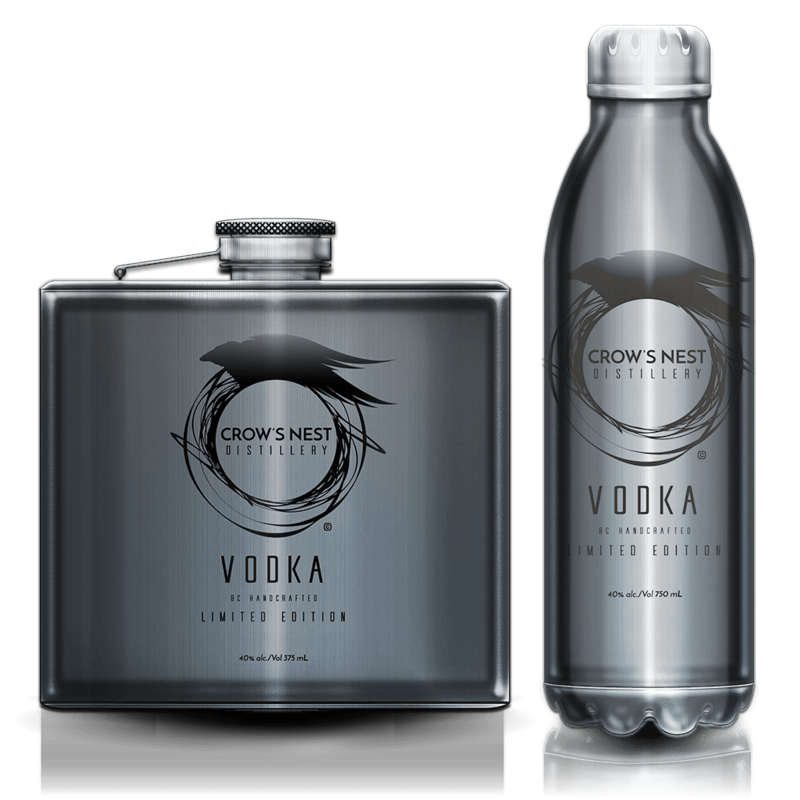 Crow’s Nest Spiced Rum is hand-crafted using local BC ingredients, and traditional distillation methods. 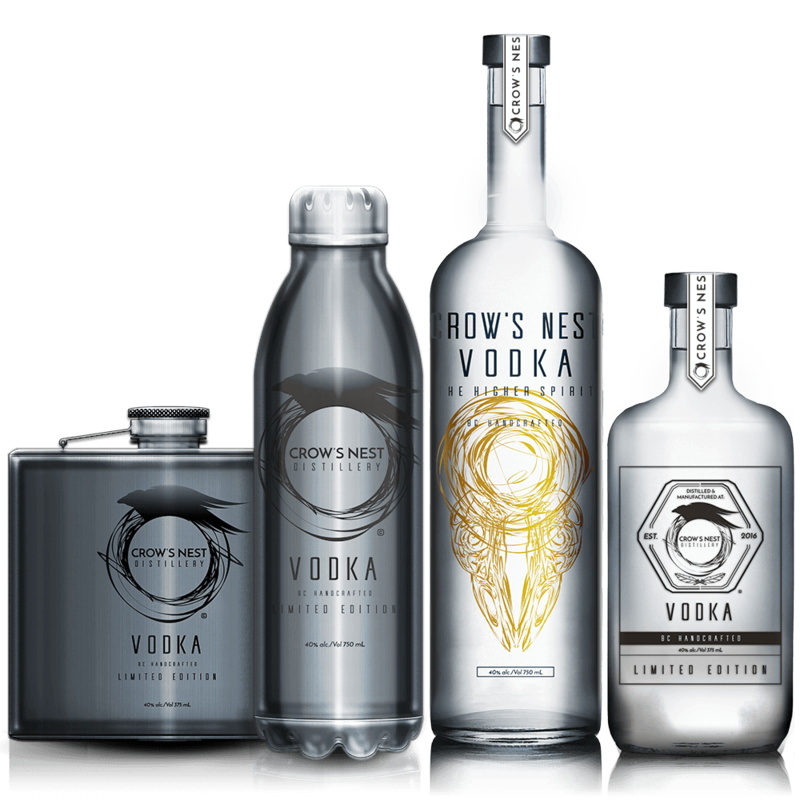 Our still was hand-made in North America and built to our unique requirements. 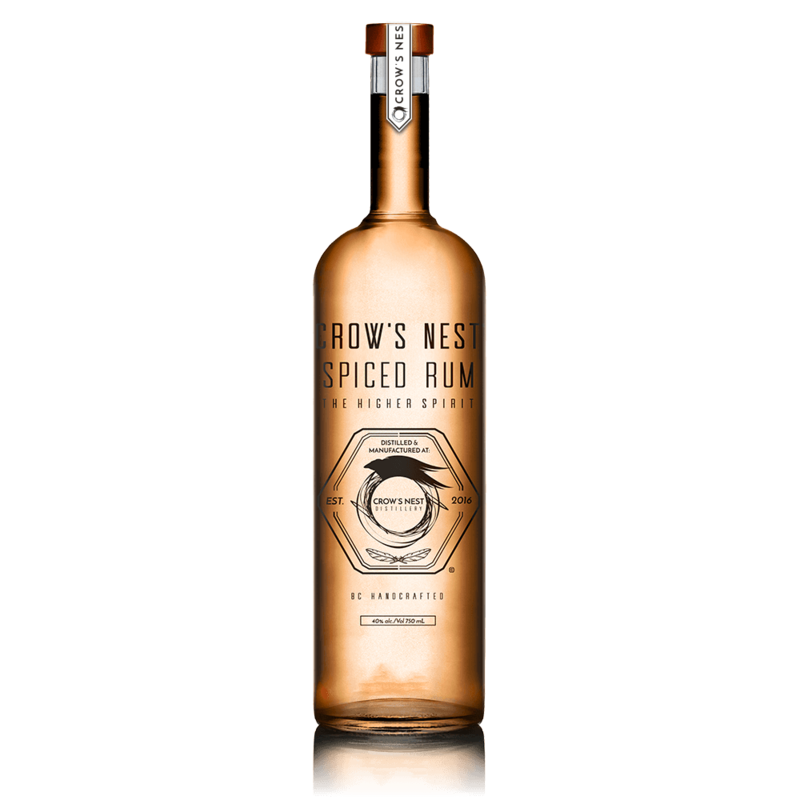 Our Spiced Rum is made with award-winning glacier fed water and a combination of vanilla, allspice, star anise, cinnamon, nutmeg, cardamom, cloves, peppercorn, ginger and citrus zest. 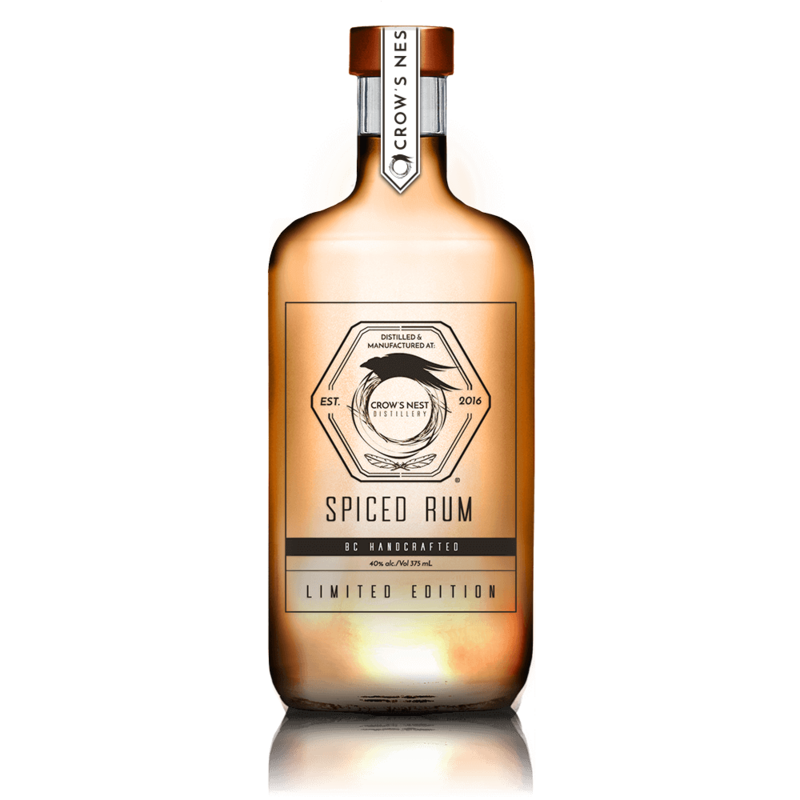 No other spirit is as sticky with moral contradiction as our Spiced Rum.